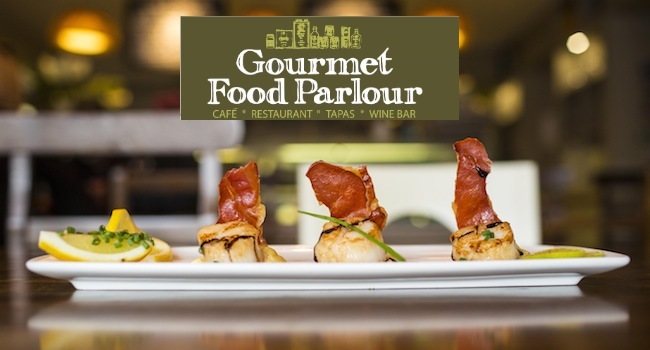 Gourmet Food Parlour is an Irish success story of a dedicated and hard-working team passionate about freshly prepared artisan food, with great food values and great value for money. There are 4 GFP restaurants and they also provide the delicious food in hugely popular 37 Dawson Street and House on Leeson Street. You will find their Restaurants in Malahide, Swords and Dun Laoghaire. 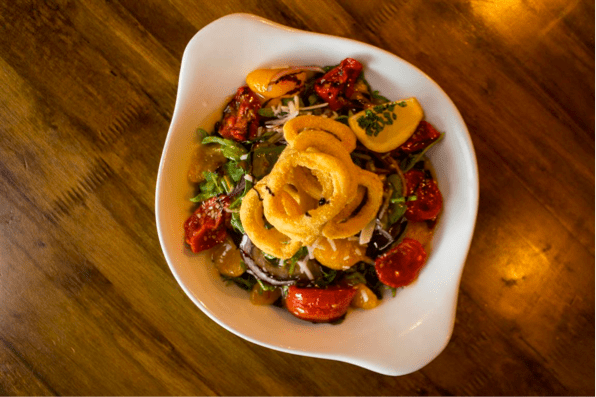 Tapas Feast for 2 – See set menu attached including a glass of wine only €40. Valid until the end of Jan 2015.